If you’re old enough to remember the Everest Double Glazing ad, featuring Ted Moult [who? ?…ed] then the Tan Hill In will be familiar to you. But, in all likelihood, probably not. It’s in Yorkshire but the boundary has shifted a couple of times [it was the war, you know] but now is fairly rooted in the favoured county. 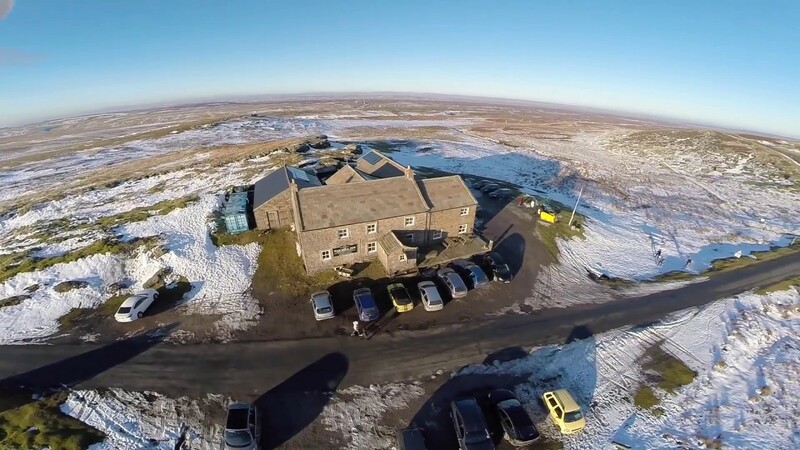 It’s reputed to be the highest pub in England/Uk/The World* at 528 metres and it certainly feels remote. 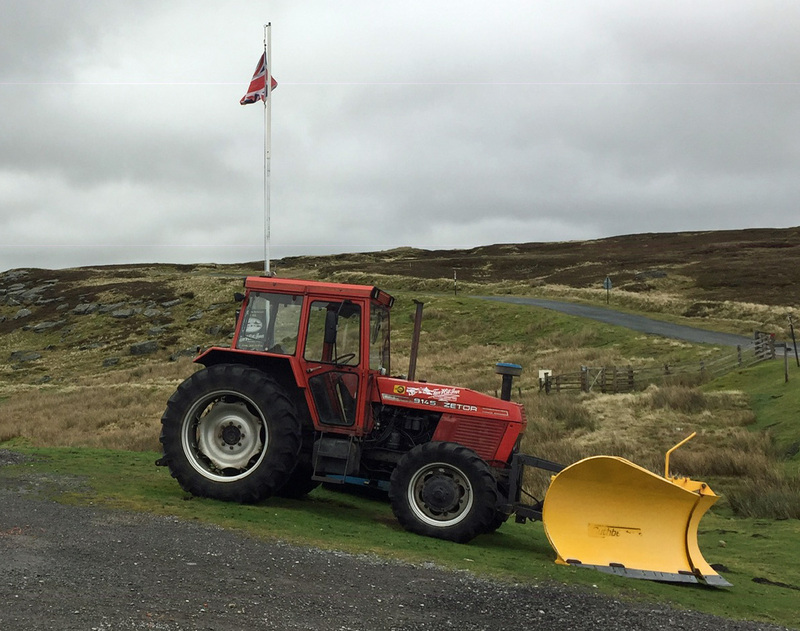 Much of the Dales exhibits the remains of the extensive lead mining industry, with spoil heaps all across much of Swaledale and Wharfedale, but up here at Tan Hill it was coal. Right on the hill tops. We suspect, like the lead mining, it wasn’t a healthy occupation. 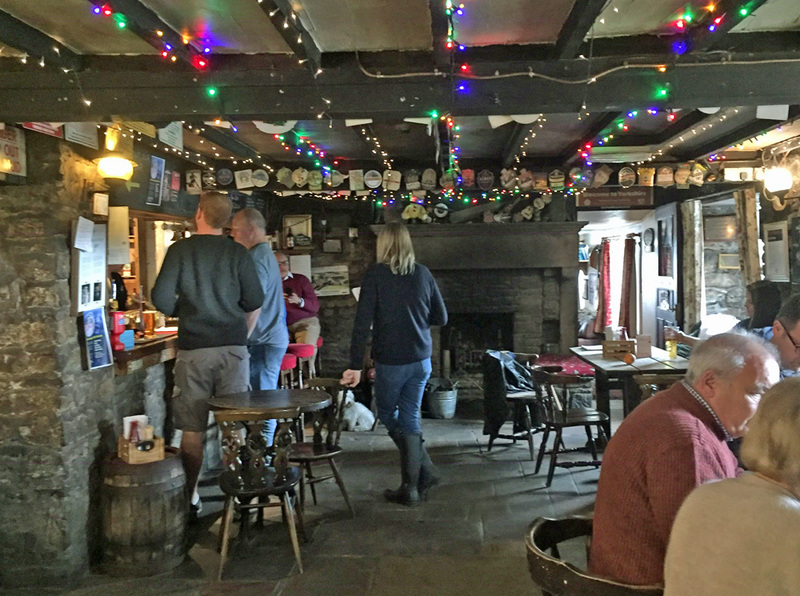 …the new owner of the pub would need to have stamina, eccentricity and love. “It needs a nice family network, it’s a fantastic place, it needs a family that can pass it on to the next generation,” she told local media. “It warms your cockles, it’s an amazing place. When we visited recently the new owners, Andrew Hields and Mike Kenney, were in evidence. Well Mike was. His roving eye making sure everything was running smoothly, with a round a free drinks to a group who’d had to wait a little too long for their food. They didn’t mind, mind. We were parked on a little table right in front of the bar and when Mike came and cleared the plates, we asked for some coffee. He’ll go far, that man. Or bust. 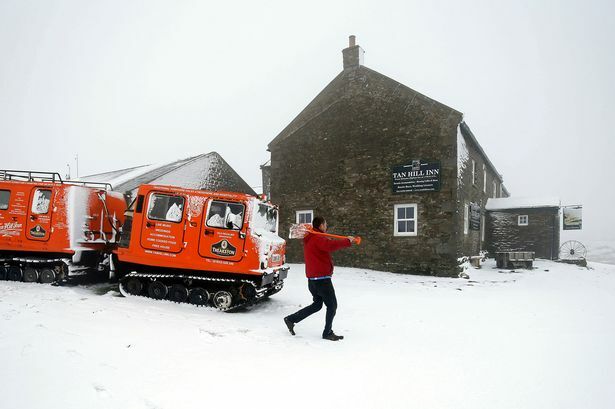 It snows a bit up at Tan Hill and many have been snowed in, just like the Lion at Blakey [about which more later]. You could see it on the Waitrose ad last Christmas. And you should see their vehicle for when it snows. It’s just as good for the North Pole.